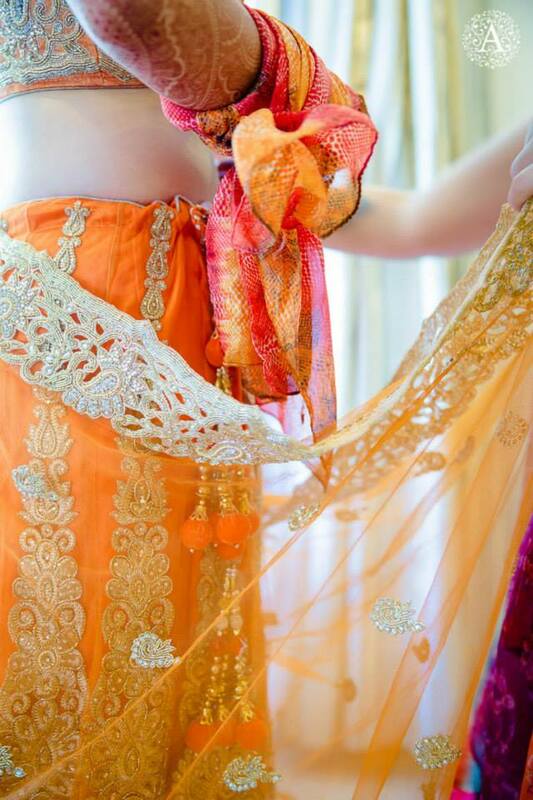 Wedding Storyz - Gorgeous weddings from across continents! 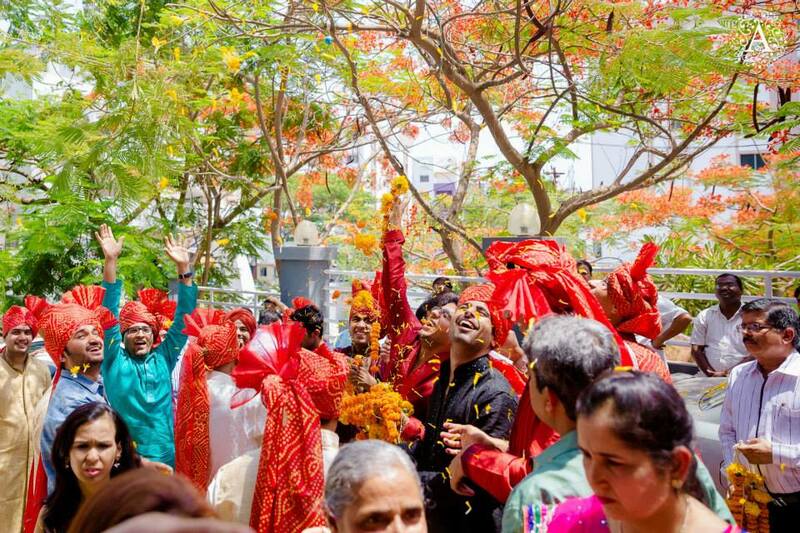 : How a wedding led to another wedding. How a wedding led to another wedding. 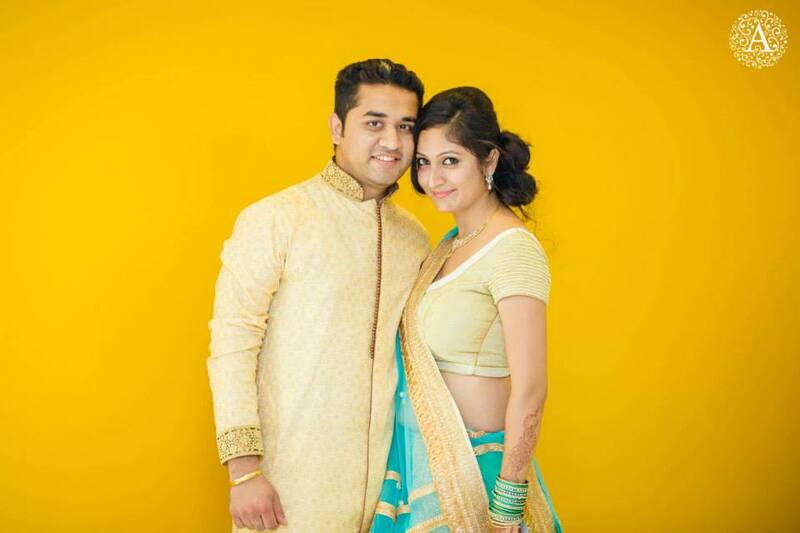 In line with our tradition, we present to you another interesting story of a beautiful couple Yukti and Kamesh. Guess where they met? At a wedding!!! (As the title suggests). 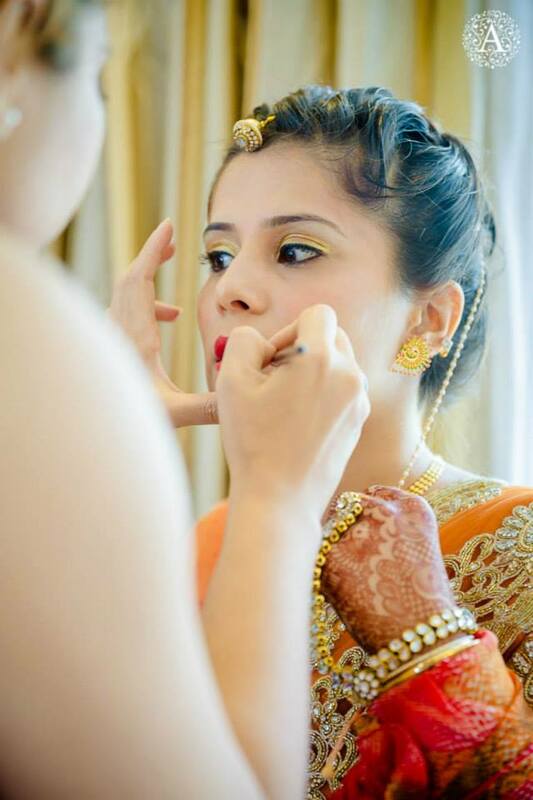 Gorgeous Yukti, born and brought up in Pune thinks Kamesh is an extremely loving, considerate and thoughtful person. 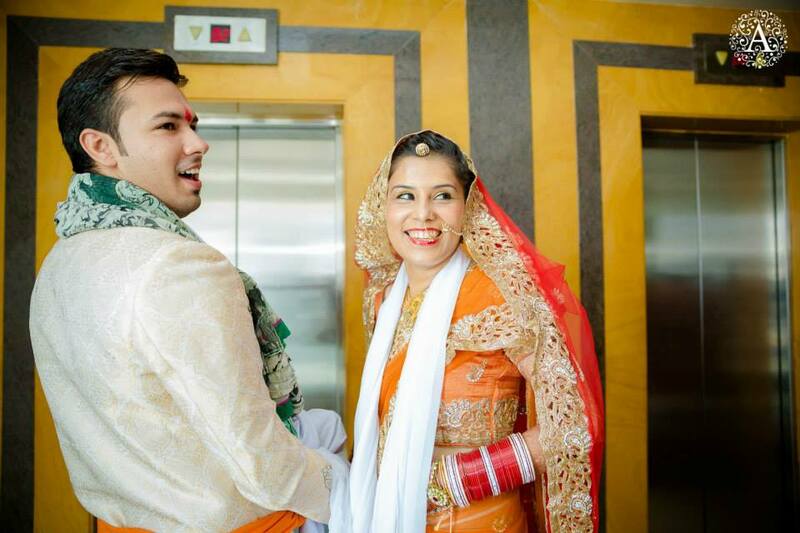 They met at her cousin’s (Kamesh's best buddy) wedding; to her he is a custom-fit partner. Kamesh revealed that Yukti's nickname is Mona and seemed like a girl full of life when he first saw her. He says she is loving, caring, not easily angered (although she disagrees with this bit), no tantrums, no drama. How could Kamesh not fall in love with her at the very first sight! They met at Mona’s cousin's wedding who happens to be Kamesh's childhood buddy and business partner. A week long spree of wedding functions and seeing each other around got them a little attracted however, they kept it to themselves as they were sensitive about the family and business relations. "My sister in law had a good mind and set us up, cupid struck and well after that there was no stopping us" says Mona. There is a restaurant named Siya, which is special to them as they most of their dates ended up there. City Pride Abhiruchi (a not so fab place) holds a soft corner in their hearts as they met there for their very first date and first movie, Dhoom 3 (they secretly told me that neither of them were very keen on watching the movie. I say: the movie made it more easier for them to concentrate on each other... bwahahaha) They soon plan to visit their dream destinations: Cuba, Austria, Greece and Pondicherry. And as usual, we will end it with a note about the photographer. What the couple has to say about the photographer: "Taher never gave us uncomfortable moments, even at the cocktails he was busy capturing in his own way and never even letting anyone know. During the wedding and the reception we enjoyed getting ourselves clicked rather than being conscious about it" laughs Mona. What the photographer has to say about the couple: "It was such a pleasure working with Yukti and Kamesh, they were so carefree and emotive, I was able to get the best out of them. 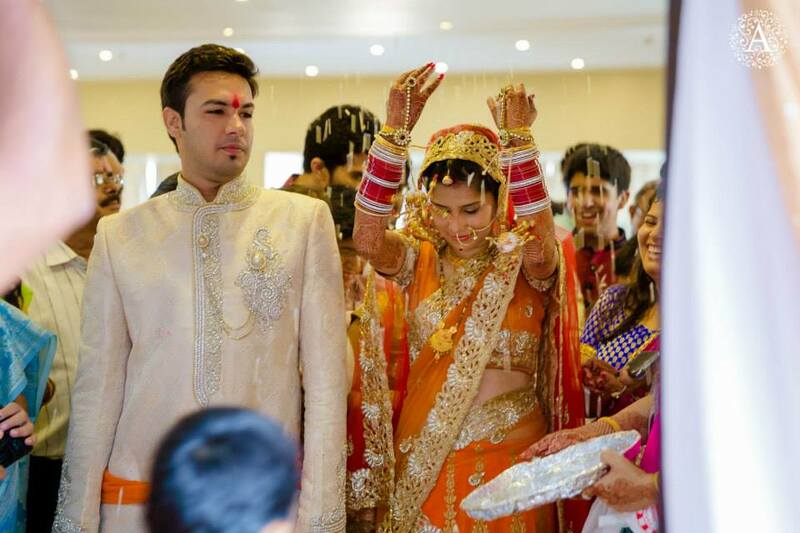 The wedding was a breeze and our team enjoyed a lot" says Taher Husain of Amour Affairs. I always love reading these love stories - thank you for sharing!! Aw! I love the long distance phone calls and re-arranging their sleep schedules to keep in touch, how romantic! 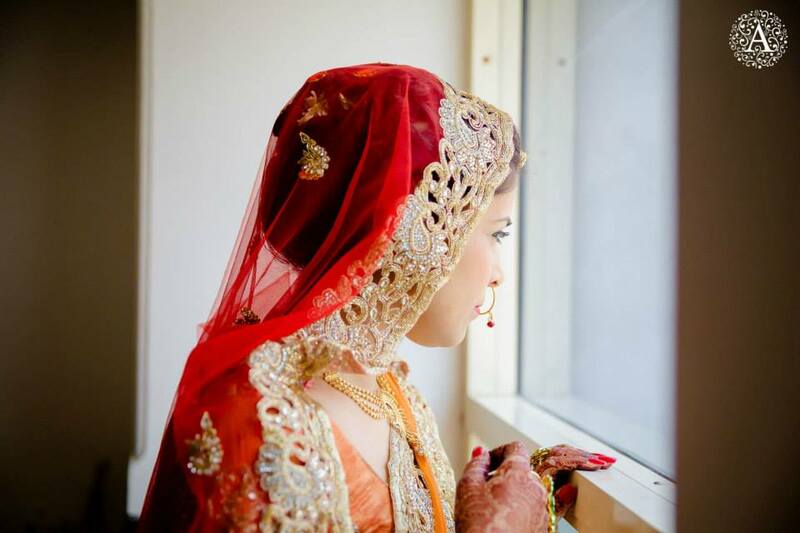 Also, the picture of the bride with the red veil looking out the window is beautiful. They are a beautiful couple. Such a romantic love story. Straight from the bride's heart! 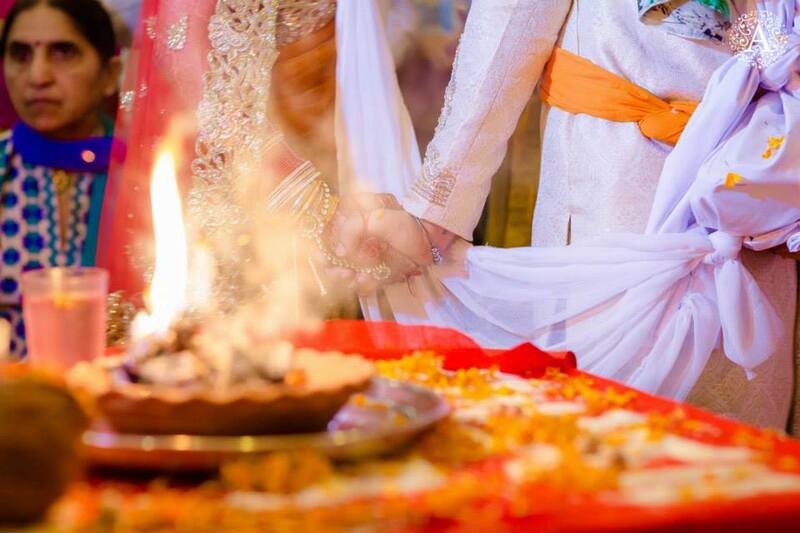 Copyright © 2014 Wedding Storyz. All Rights Reserved. Images are attributed to respective artists. Images in galleries picked from various social media platforms only for representative purposes. No copyright infringement intended, pictures will be taken down on request.